Dr. Kunj Desai’s path to the Hand Center of San Antonio is truly unique. He was born and raised in Zambia, (southern Africa) where he received his undergraduate education, at the University of Zambia. He then completed his Doctor of Medicine degree at KMC Manipal, India, one of the top medical schools in India. Following a brief period as a surgeon and house officer in Zambia, (featured in a March 2012 New York Times article) Dr. Desai came to the United States to pursue further surgical training. Despite significant challenges he was able to obtain a residency in General Surgery before being selected into the highly competitive integrated Plastic & Reconstructive Surgery program at Rutgers – New Jersey Medical School. 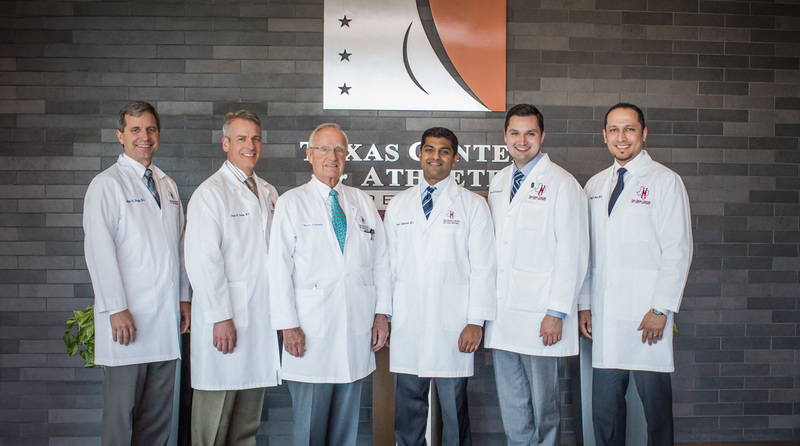 Along with his wife and two children, Dr. Desai eventually moved to the grand state of Texas and the Hand Center of San Antonio, where he completed fellowship training in Hand & Micro vascular Surgery. Among the 85 fellows that received their hand surgery training in the Hand Center of San Antonio, Dr. Desai is one of the very few who were invited to join the practice as a partner. 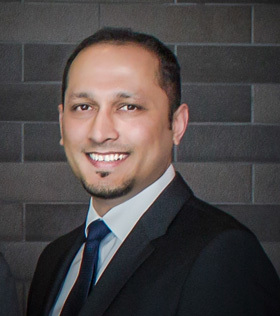 As a resident and fellow, Dr. Desai became actively involved in clinical and lab research in the areas of solid organ transplantation, remote ischemic preconditioning, wound healing, etc. that lead to presentations at numerous regional, national and international meetings including the American Society for Surgery of the Hand (ASSH) and American Association of Plastic Surgery (AAPS). His research efforts have resulted in the publication of numerous scholarly articles as well as book chapters in peer-reviewed journals and books. Dr. Desai treats patients of all ages and all manners of complexity. In addition to treating routine hand problems like arthritis and compression neuropathies, he has experience with Wide Awake Hand Surgery (WALANT), management of post cancer reconstruction as well as complex hand and upper extremity trauma. He also has a special interest and expertise in complex micro vascular reconstruction following head & neck cancer and post-traumatic lower extremity reconstruction. Dr. Desai is also passionate about helping the needy. He is extensively involved with charity work in his home country of Zambia and he volunteers his surgical skills on mission trips to Bangladesh to correct cleft lip and palate deformities. His combination of skills as a Plastic Surgeon and Hand Surgeon affords him the unique capability to return both form and function to a patient.